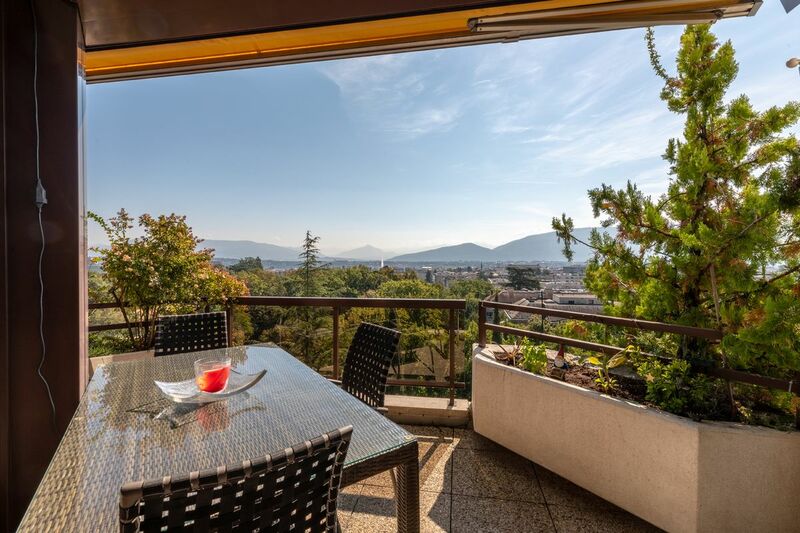 Situated in the municipality of Petit-Saconnex, this stunning apartment with panoramic views of the lake and Mont Blanc is conveniently located in a prestigious building close to essential amenities, including schools, nurseries, restaurants and the large Balexert shopping centre. 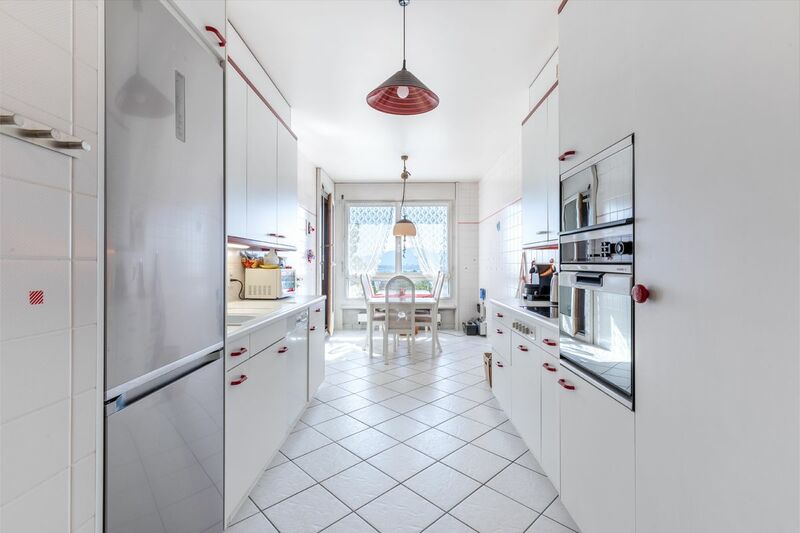 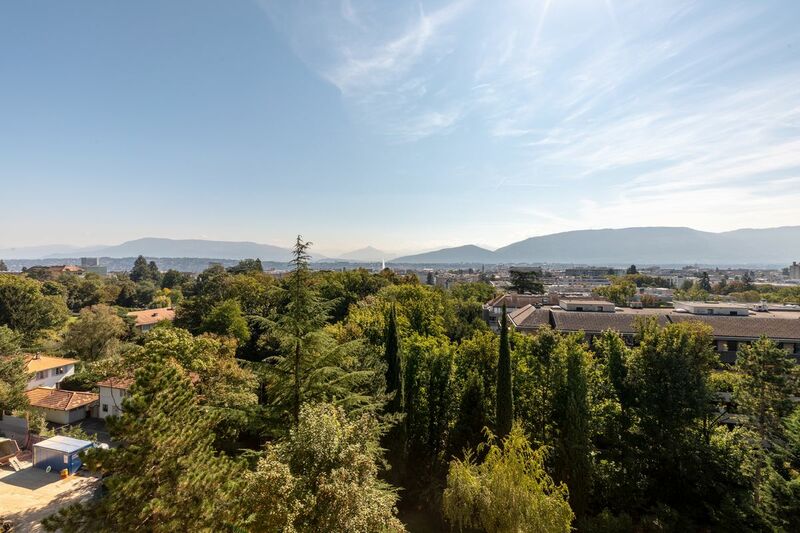 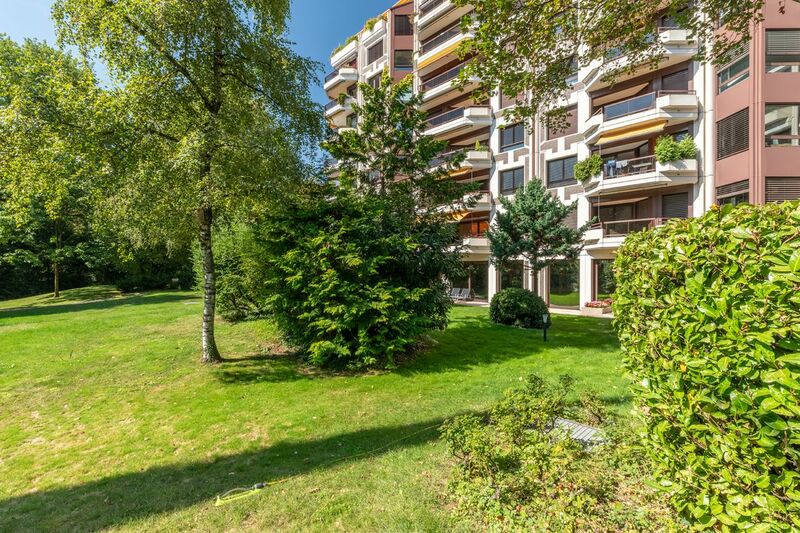 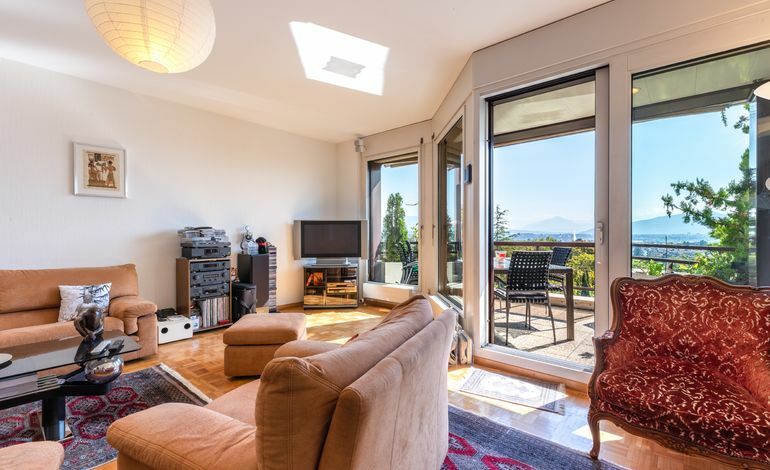 This apartment is only five minutes’ drive from the Geneva-Lausanne motorway and Geneva international airport, affording it a prime location. 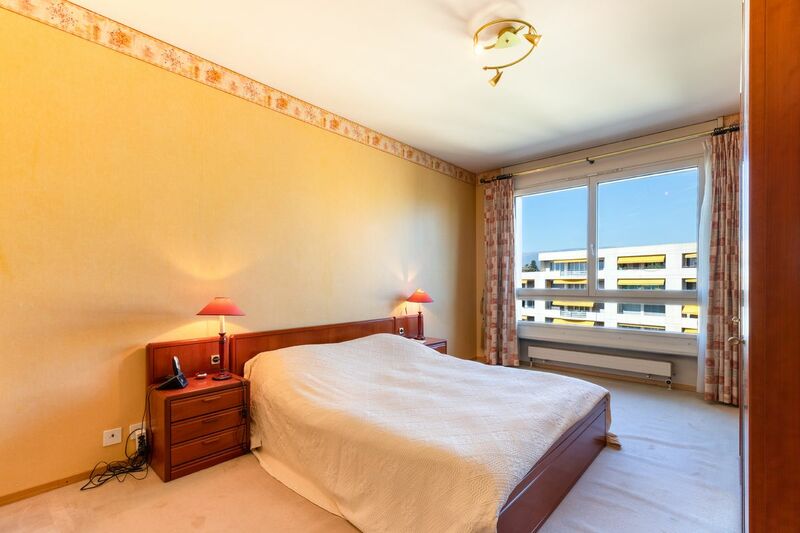 Located on the sixth floor, the apartment features spacious rooms and plenty of light thanks to its large windows. 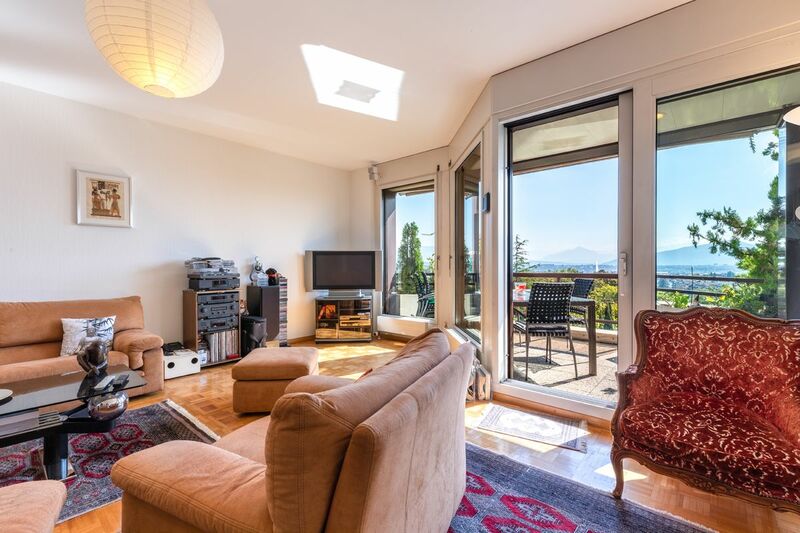 Its layout and balcony allows occupants to take full advantage of the living and outdoor space. 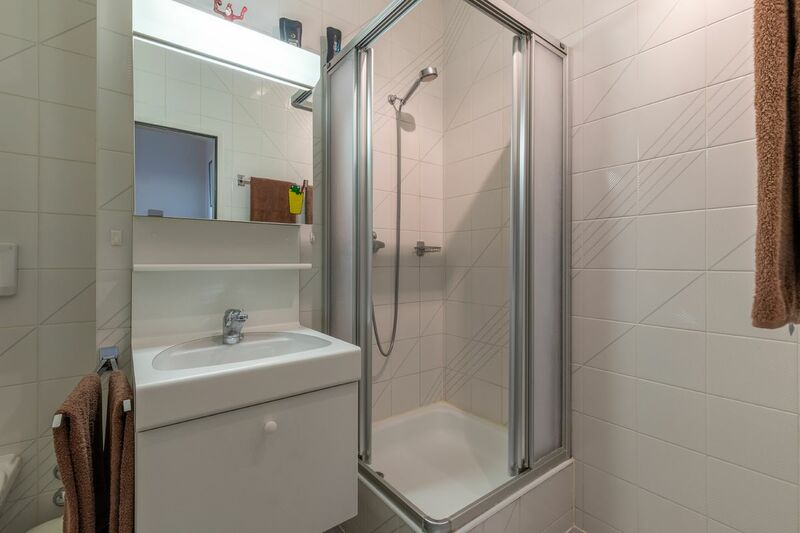 The sleeping areas are spacious with plenty of charm. 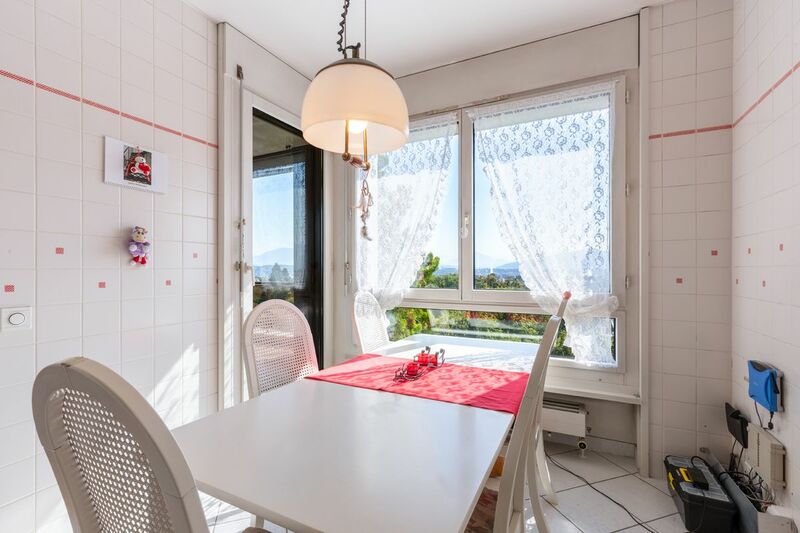 The residence is also secure, very well-maintained and offers an indoor swimming pool.